Our happy clients using stairfit machine by nortus fitness. 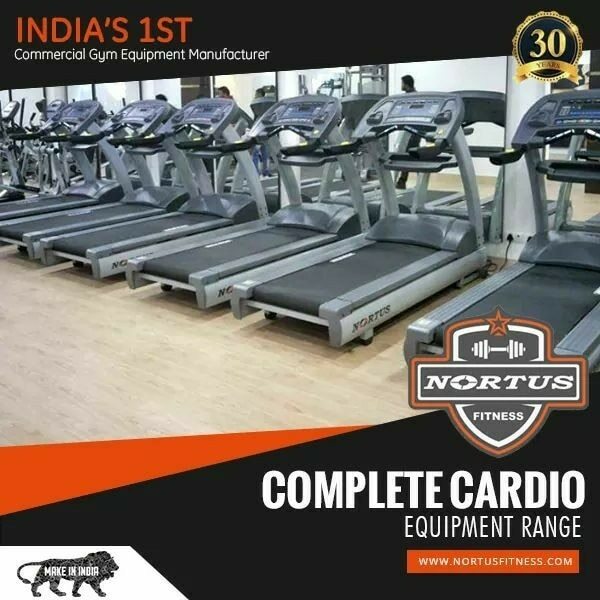 We are the first manufacturer in asia to provide you complete range of fitness equipments in india. The stairfit from nortus fitness focuses on you glutes, hamstrings, your lower body as well as upper body including abs.